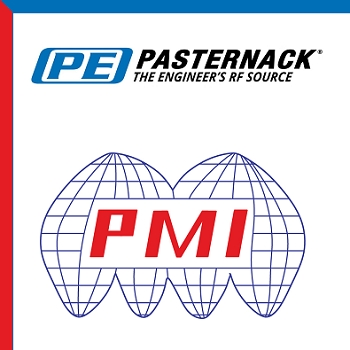 Pasternack has announced an agreement with Planar Monolithics Industries (PMI) to private-label a selection of PMI manufactured products under the Pasternack brand name. These new products will be available off-the-shelf for immediate shipping. Through this private-label agreement, Pasternack will expand the visibility of its already extensive portfolio of RF, microwave and millimeter wave coaxial component solutions to a larger number of customers. The new partnership provides customers who have an urgent need for RF products, access to an extensive inventory of industry-leading components through Pasternack, which include Pasternack’s 24/7 sales and technical support, online purchasing and same-day shipping. Planar Monolithics Industries, Inc. (PMI) has, for a long time, been looking for a way to provide customers with off-the-shelf solutions in situations where time and schedules do not allow for our state-of-the-art advanced RF/Microwave components to be built-to-order. Partnering with Pasternack has now made this possible. 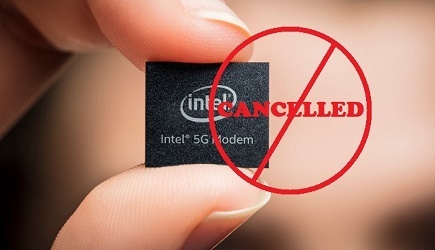 This agreement will also enable Pasternack to expand its existing, broad selection of in-stock RF and microwave products and quickly deliver them to engineers when they need them. Click here to view In-Stock PMI RF Products.